Give your style a new definition by wearing this pair of jeans from the famous clothing brand, U.S. Polo. 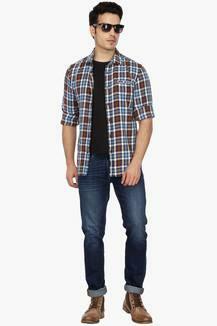 It scores high on the comfort quotient owing to the use of cotton stretch fabric in the making. 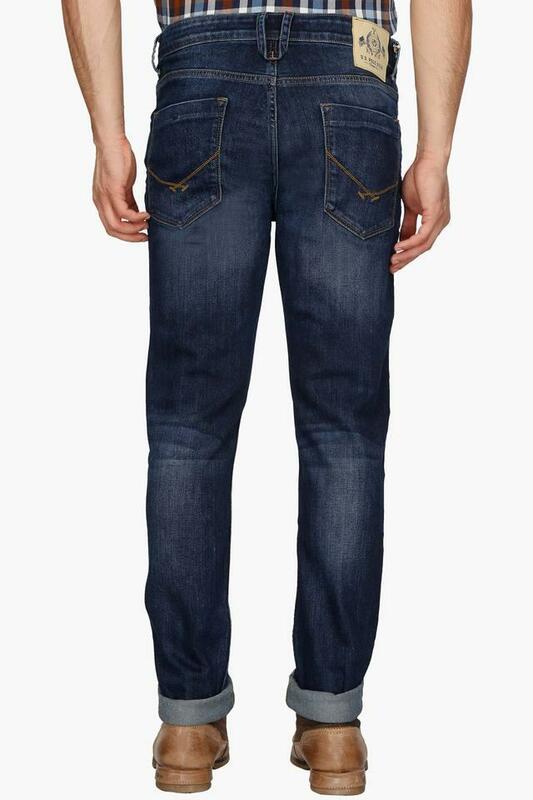 Also, it flaunts a mild wash effect which is further complemented by the whiskered effect to lend it a smart appeal. 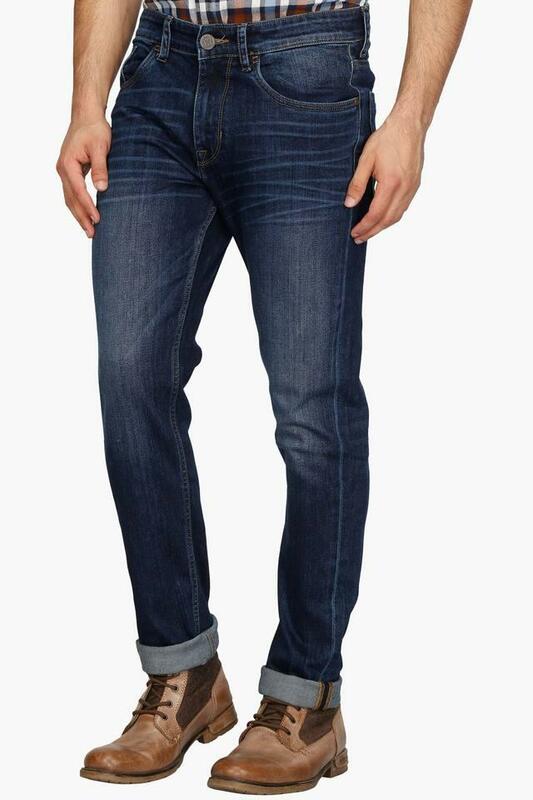 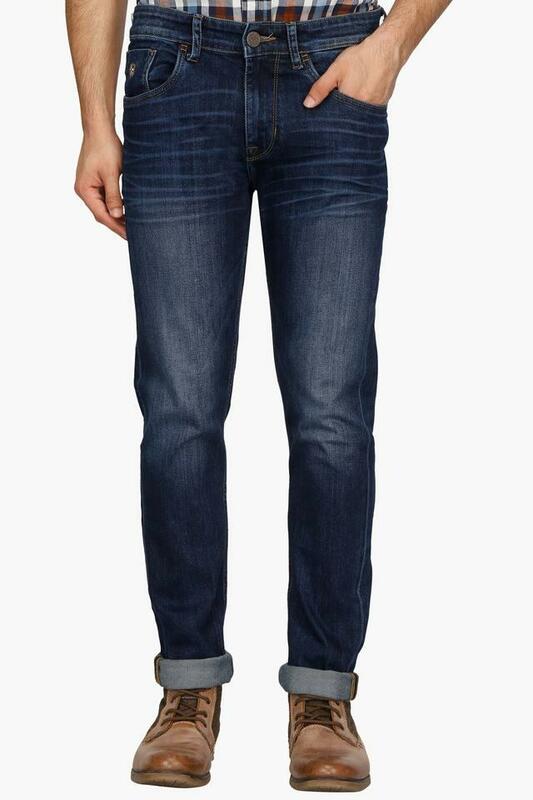 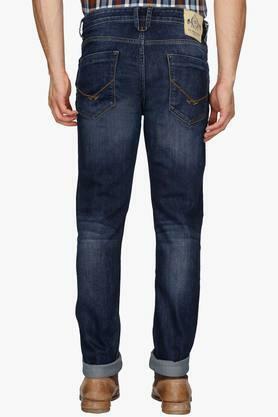 Make a fine addition to your wardrobe collection by opting for this pair of jeans which comes with a mild wash effect. You can wear it with a shirt and a pair of moccasins to complete your look for any casual event.